If you’re looking for super light Apple Keynote theme, then this theme is for you! 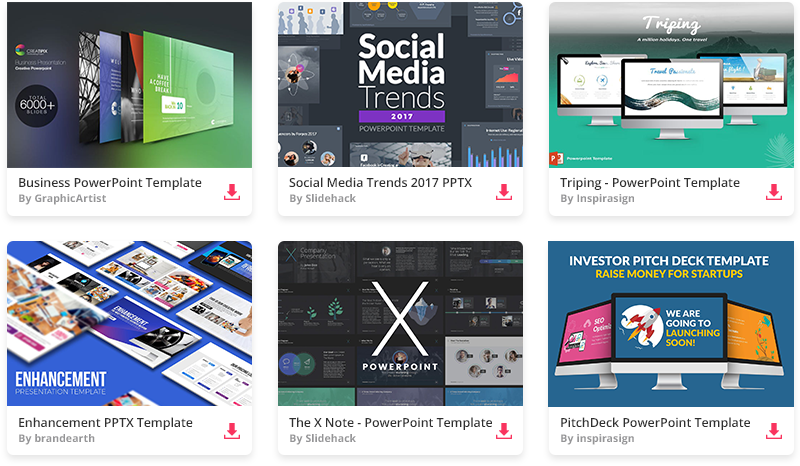 Template is a good choice for clean, simple, light presentations on all kinds of topics. This Keynote slideshow features modern background, which is great for any contemporary subject. Just use this theme to make your Keynote presentation more unique. This lovely lightful Apple Keynote template will make a strong, professional impact on your crowd!